I'll be releasing a new build in a day or so. I'll add a server config for disabling bit throwing then. EDIT: The config is now added. This mod is great! 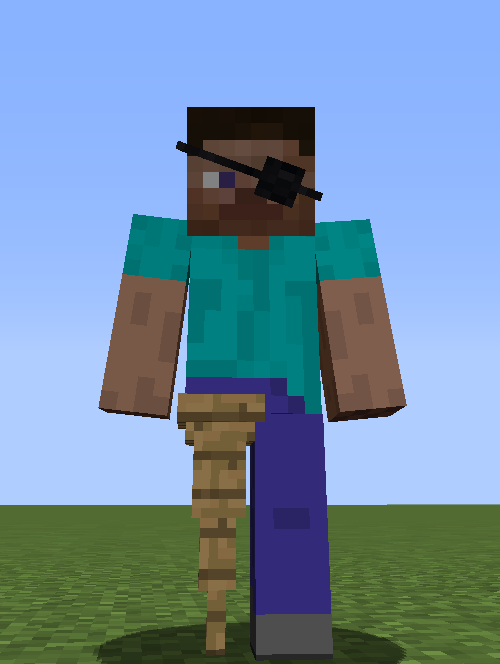 I have a problem that i know is user error but i cant find the solution anywhere: I get the message when i try to place a template "There are insufficient Bodypart template blocks/bits in your inventory..." My bitbag is full of bits so im not sure what my problem is. Probably something simple. Any help would be greatly appreciated! Thanks! EDIT: NVM i figured it out. For anyone else having this issue, you have to craft a bodypart template from a cobblestone. No one should post issues on the overview pages of any mods. Open issues in mods' issue trackers. If anyone has an issue with EBM, they should preferably open an issue about it on GitHub (also linked in bold text in the description at the top of this page), but can instead be opened here on CurseForge if need be. My apologies. I thought about doing that but (as i expected and as i discovered) it wasn't a bug but a user error on my part. Thanks for the awesome mod! The possibility of user error doesn't make it less appropriate to open an issue in a mod's issue tracker, rather than a comment on its overview page. If anything, it makes it more appropriate, as a tracked issue is no longer prominently visible once resolved/closed. And thanks; I'm glad you like the mod. See Comment #810 of the C&B Discussion Thread. 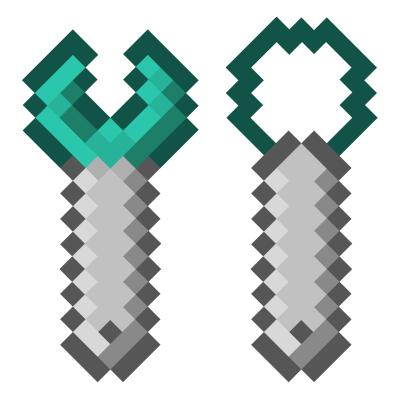 Custom Tools/Weapons with customizable damage/mining speed, if created in creative? 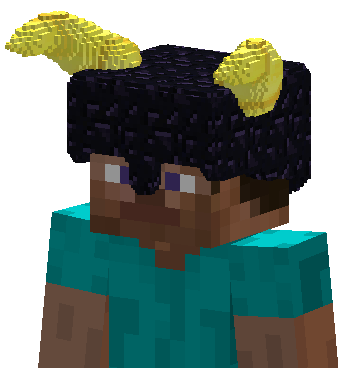 Hi, wanted to ask: is it possible for you to make blocks made of bits movable by pistons and if so, would you ever add it ? Add a new anvil that will allow you to build a weapon. The range of the weapon will depend on the length of the weapon. It doesn't work like this. the photo you sent can be seen only by you, you'd have to upoad it to internet and then place the link of it, or add it into the message with collon: "Insert/edit image"
I love your mod but i have problem with chiseled armors...When I make my own armor and put it on me I can't see it. If anyone has an issue with the mod, they should open an issue about it; preferably on GitHub, but here on CurseForge, if need be. Okay I will go GitHub, thanks for such a fast reply! im surprised the armors made can be placed on a custom NPC's npc and carried over to other worlds that way. 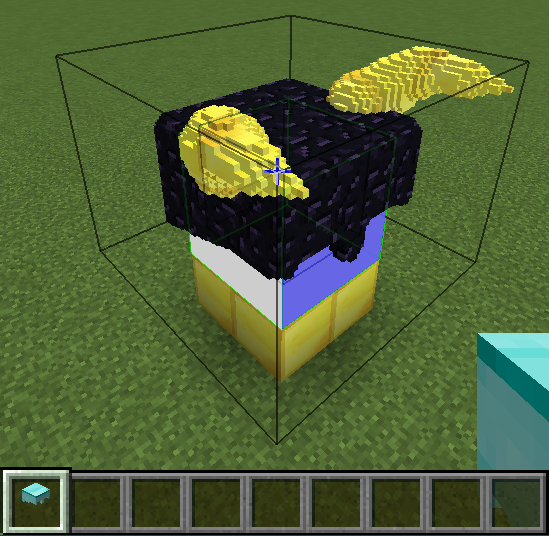 just seems to not to well with modded blocks keeping the color. 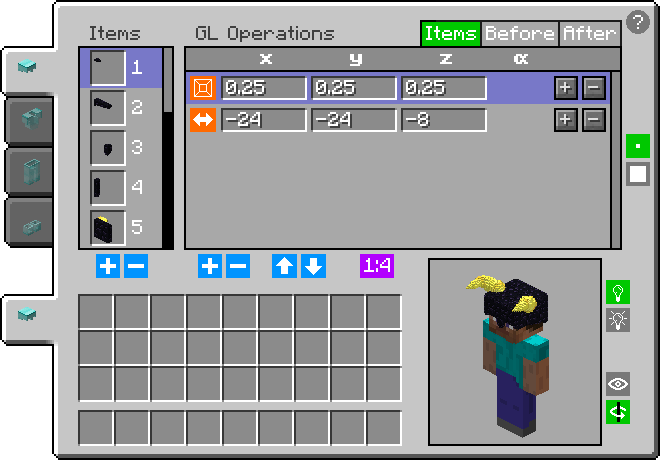 Can't you just use the Creative "Saved Toolbars" function, or even the JEI inventory saving feature?